Hey everyone! I hope you've all had a lovely Easter. I've got a lovely 4 day weekend, but it's gone so fast already and I'll be back at work before I know it. I love my job, but I also really like being at home painting my nails all day too, and I feel like I've not done enough of that this weekend. It doesn't help that season 2 of Daredevil is now on Netflix, me and my boyfriend have spent pretty much the whole day eating easter eggs and watching it. 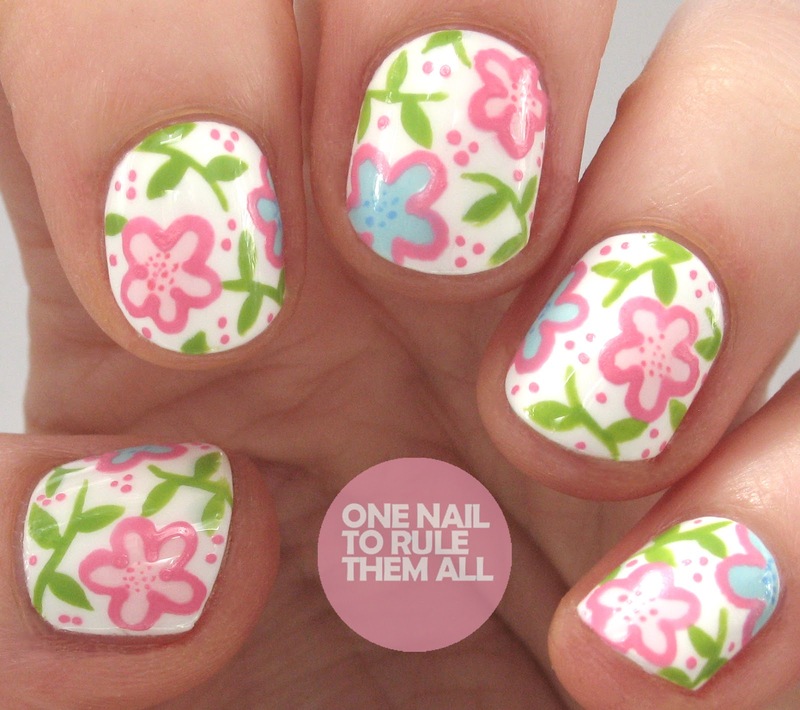 I did manage to spend friday doing my nails though, and these summery nails are a result of that. I was recently sent some of the new Gelish Kung Fu Panda 3 collection*, and I ended up liking Kung Fu-chsia* so much that I had to create some nail art with it. I've only ever attempted one stroke nails once before, years ago, and whilst it wasn't the worst attempt ever, I've also never really tried again. The beauty of gel means that I can just wipe off if I go wrong though, so I decided to give them a shot. They're definitely not complex one-stroke nails like some of the amazing one-stroke artists out there, but I ended up really liking the end result. It reminds me a lot of Hawaiian flowers, even though that wasn't the original intention! I'll give you three guesses what my favourite nail polish colour is. Hint: look at the picture! Whilst you might see a lot of pink now and again, light blue is definitely a firm favourite. 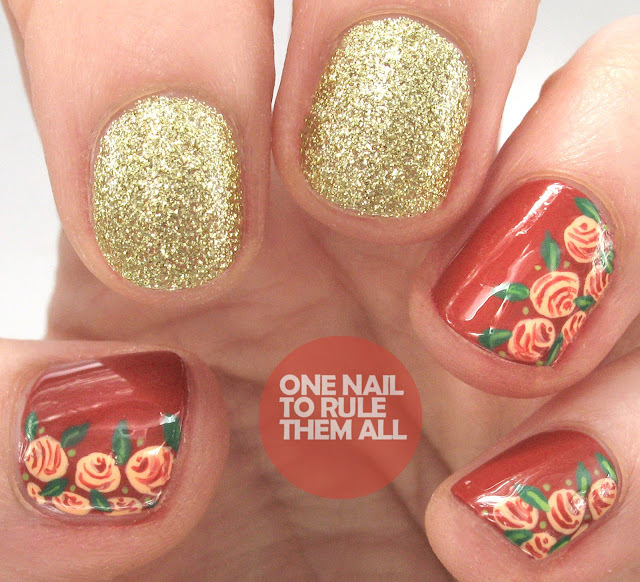 I love it as a base for nail art, as the picture below demonstrates, but I also love to use it in nail art too. Calibre Furniture* recently wrote to me and asked me what my favourite colour was, and I knew without hesitation. Colour is so important in art, and light blue has always been my favourite right from the start. 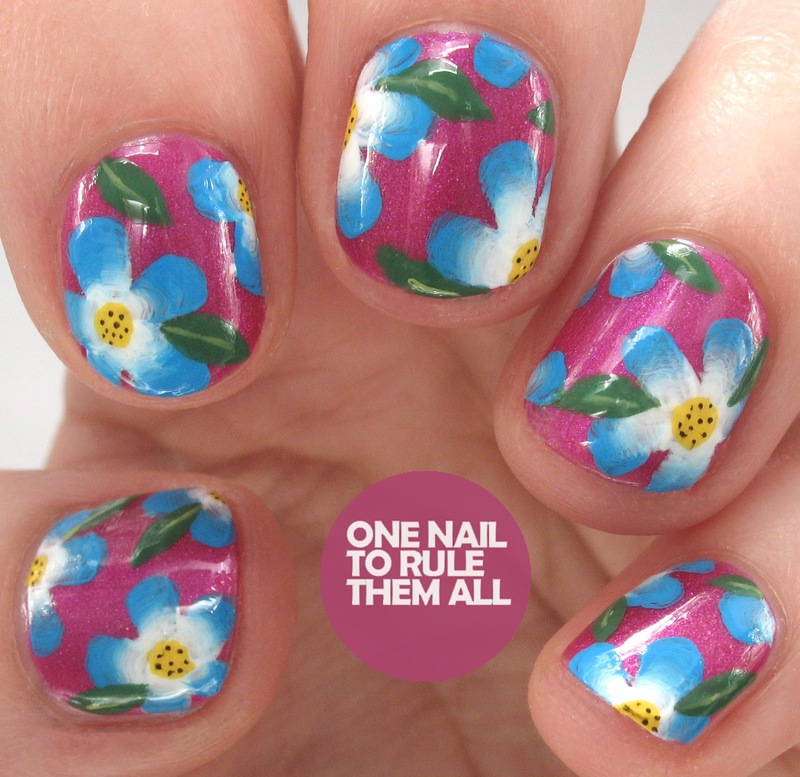 In fact, a couple of months ago I realised there hadn't been any blue nails on my blog for a couple of weeks, what was the next post once I realised? Blue nails of course, even my logo is blue! (Although I change it for individual pictures, it's originally blue). Calibre have also created a graphic all about the psychology of colour, I found it an interesting read so I've attached it after the jump (it also includes a quote from me). I don't know what light blue design I'll create next, but I'm sure there will be many! It was the officially the first day of spring on sunday, and it's probably the first time it's been sunny and vaguely warm too, despite the fact that the first day of spring is normally always rainy and cold! 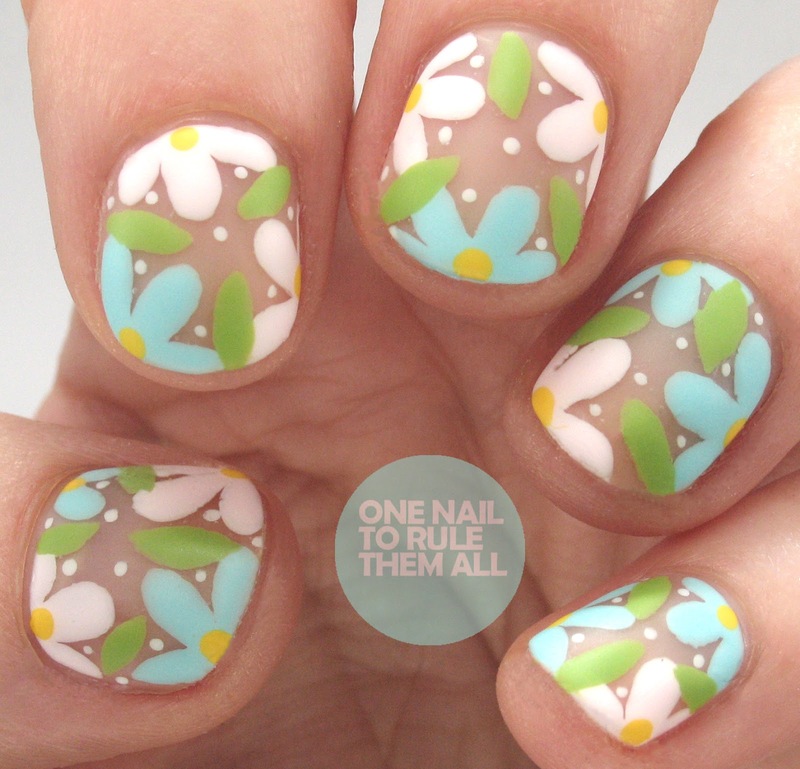 So in celebration I decide to show you some spring nails, these aren't my first spring nails this year because I will put spring nail art on even when I'm eye deep in snow, but they can at least be my first official start of spring nails. For today's design I created a load of designs on a nail wheel, and I was playing around with negative space florals for this and I really liked the outcome, so I ended up recreating it on my nails. These were actually my moving day nails, and I wore them for almost two weeks (I was dying to change them by the end!) but they held up really well. Hey everyone! We've had our first week in the new house now, and it's starting to feel more like home. We're completely unpacked now, including my nail polishes (thankfully!) so I decided to paint my nails for the first time in the new house. 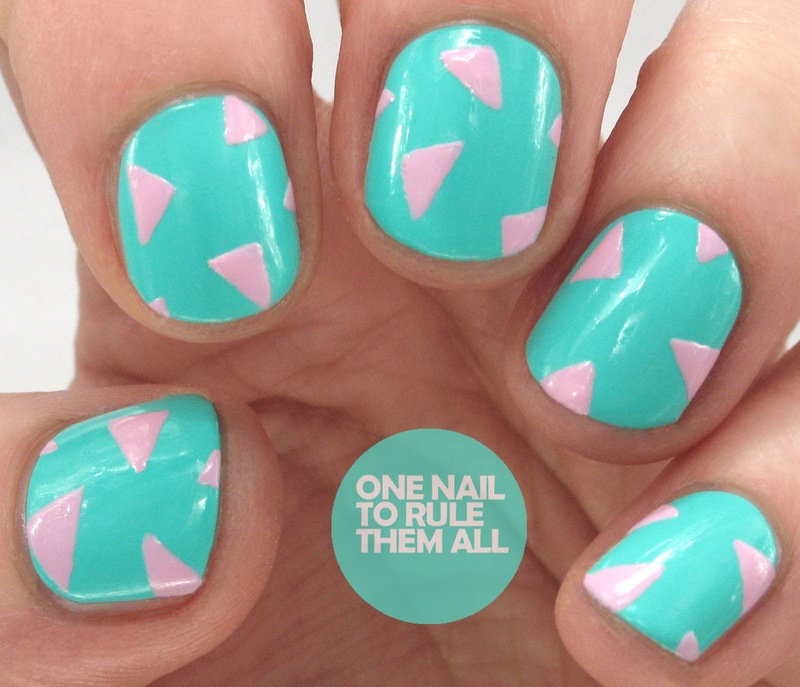 I wanted to show my support for the Barry M + Ovacome campaign for #TealTips. This is the fourth year of the campaign, and the idea is that by wearing teal nails it becomes a talking point about the disease's symptoms. 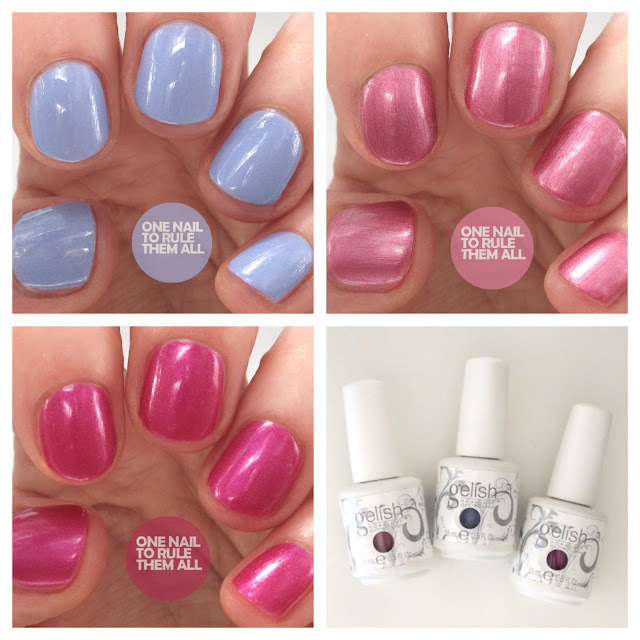 Barry M will be donating half of every £3.99 online sale of their Green Berry nail paint to Ovacome to help beat ovarian cancer before the end of March. You can also post pictures of yourself wearing the official Teal Tips colour on Facebook and Twitter and nominating a friend to do likewise. You can also make donations (if you're in the UK) by texting OVAC00 followed by the amount (e.g. OVAC00 £5) to 70070. Hey everyone! I've had the busiest weekend ever and a long monday so this is probably going to be a short post, but I didn't want to not post for a full week so I thought you'd catch you up. I moved house! Or rather me and my boyfriend did. We've got our first house together, which is exciting but I'm so sick of the sight of flatpack furniture. We both lived with our parents previously so we had no furniture whatsoever and everything has been built from scratch this weekend. Whilst most of it is built we're completely living out of bags right now. 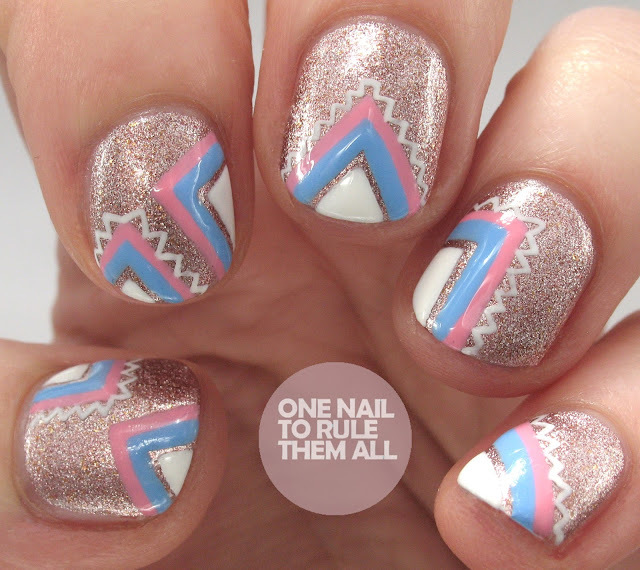 These nails are some that I created for Barry M using their nail art pens and colours. I have so many designs and reviews to show you but nothing is edited and I definitely don't have time to sort them right now, but once I do I'll try and post more regularly. 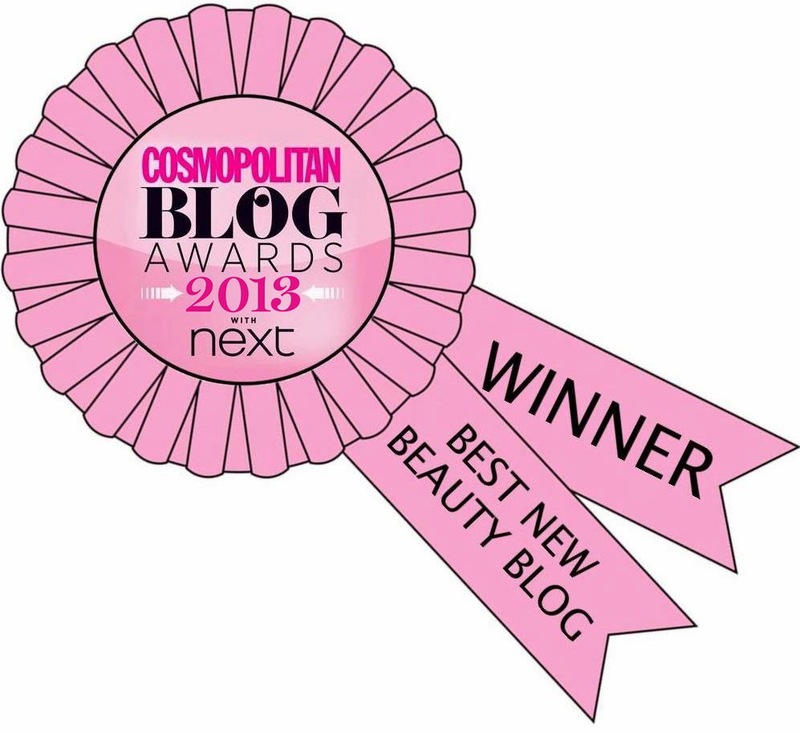 I also got some exciting news today that I've been shortlisted for Best UK Nail Blog in the Scratch Stars Awards 2016 which I'm very proud of! I'll make sure that I'm worthy of the title once I have unpacked and I have time to sit and edit. Hey everyone! I hope you all had a lovely weekend, I spent mine sorting the last stuff for the house, we move on Friday so not long to go now. I'm so excited to have a new desk and to get it all looking perfect. I've got a whole house worth of furniture to build but all I want to get sorted is my desk! I've splurged on a new set of Alex drawers from Ikea because I don't really like my Helmer, so I'm excited to see how they work out. 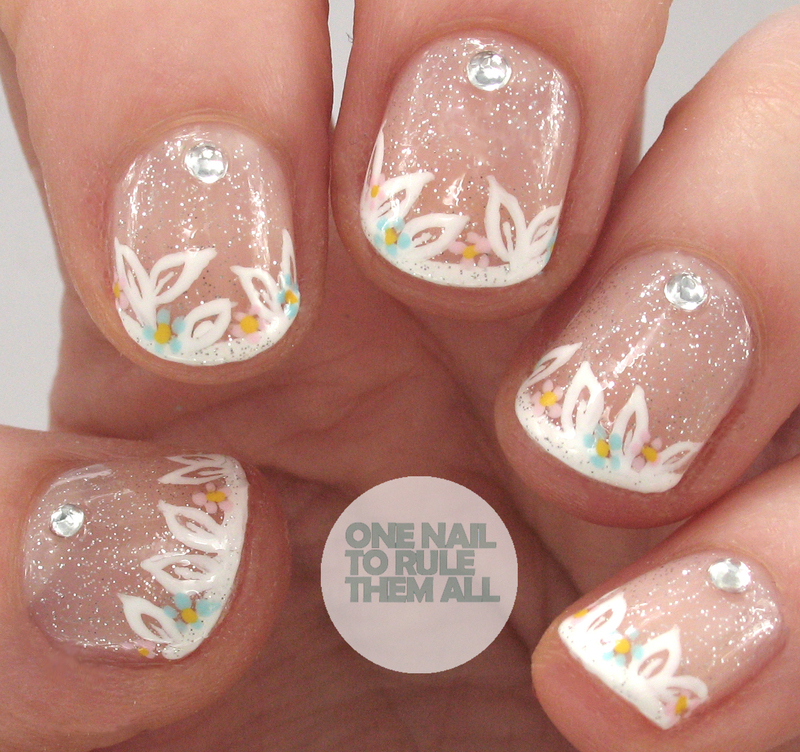 Today's nails are this sweet french manicure design with leaves. It's really simple to create and I've done a tutorial for Divine Caroline which you can see here. Hey everyone! Today I'm showcasing a 'new' subscription box: the Meebox*. I say 'new' because they've been around for a few months now but they're new to me, and my first experience was definitely a positive one. Each box contains "at least three top brand and indie nail polishes, essential tools, vital treatments and stunning nail art supplies". I decided to create some nail art with the polishes I was received, I didn't use the studs because once I tried to add them to the design I decided they didn't really work, but the other polishes were all used. I wanted to experiment with a different kind of rose design, I'm still trying to perfect roses, I've done them very similarly for years but I never feel satisfied with them. I was really proud of how these turned out but there's still some work to do too. Hey everyone, Happy March! I'm hoping that spring comes sooner rather than later because I'm so sick of all this cold weather, I feel like I never really warm up anymore. Today I want to share a design with you that I was super proud of, I wore these for over a week and I must (shamefully) admit that I was throwing them under peoples noses. I think they were the kind of design that looked better in person because photos show up imperfections that weren't necessarily visible, but hopefully you still like them. These were half inspired by a bag I saw in a gift shop, and half inspired by just1nail (she gave me the idea to add florals to a fox design). I created these using all Barry M polishes, and as always they were flawless. See below for a full list of products used.